EARLY BIRD REGISTRATION IS NOW OPEN!!! Click Here For The Conference Theme & Mission! Click Here To Submit a Proposal for a Concurrent Session! Penn Stater Conference Center and Hotel. You can also call 1-800-233-7505. Be sure to use the above code. 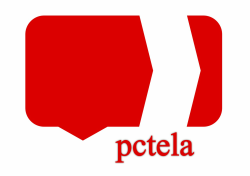 Click here to JOIN us and become a member of PCTELA! To Communicate, Collaborate, and Create for more literate communities.